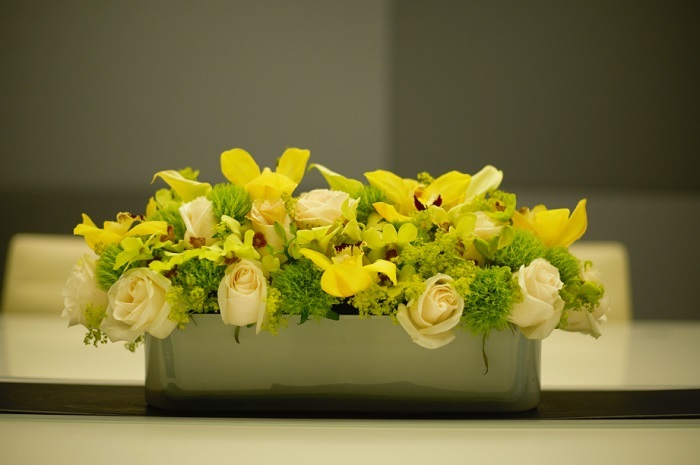 We create and deliver fresh natural flowers on a weekly basis to our corporate clients (in line with their brand identity guidelines) and individual subscribers (in line with their personal preferences). These may include tulips, azaleas, peonies, gerberas, roses, lilies and others depending on the season. Interested in setting up a weekly good mood delivery? Contact us now to find out more! 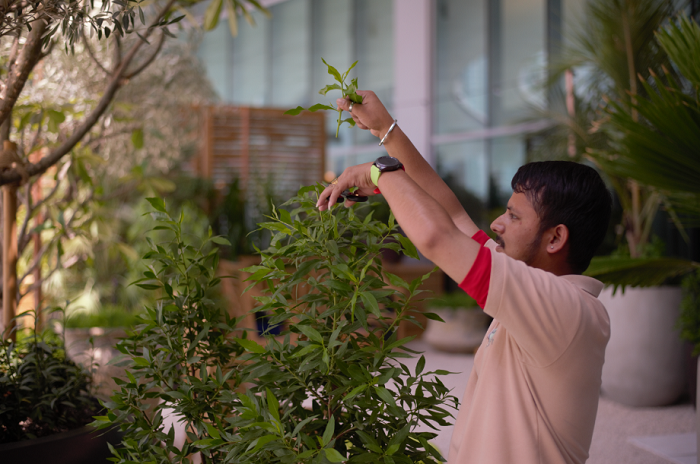 One of our key services is assisting our corporate and private clients in assessing the greening potential of locations within their workplace or living spaces and selecting suitable plants. Our team thoroughly checks the space layout, environment and light, and accordingly recommend plants and pots to complement and accent the ambiance. Contact us now to book an appointment! From low maintenance succulents to bonsais and indoor trees, once you invest in turning your office or home into a lush green space, the last thing you want is for your beautiful shrubs to wither or perish! Our highly skilled maintenance team members are your ‘go to’ people for keeping your indoors thriving. 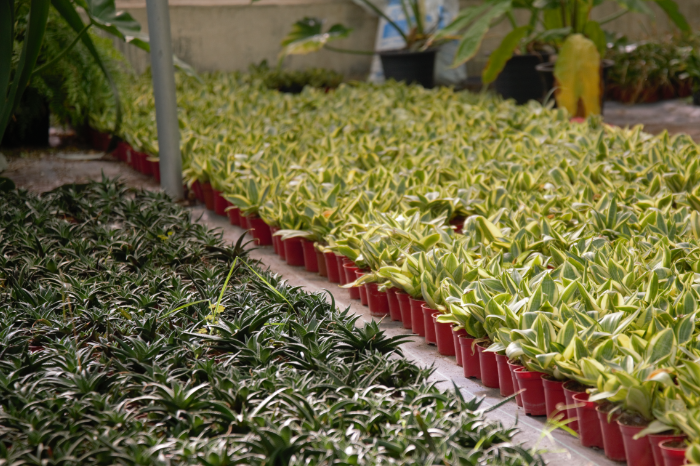 Contact us now and enquire about our maintenance services for plants. 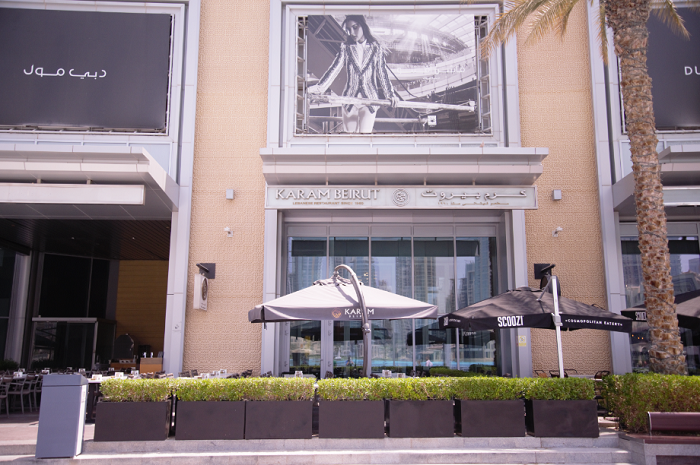 We specialize in natural plant supply and maintenance services for F&B outlets. We also supply artificial plants as we understand the hassle-free maintenance that some clients prefer. We also supply and installation a wide variety of planters; in all styles including bold, rustic and contemporary, to heighten the customer experience. Contact us now for your requirements! Uniflora is dedicated to designing and installing the Biotecture system of living green walls. 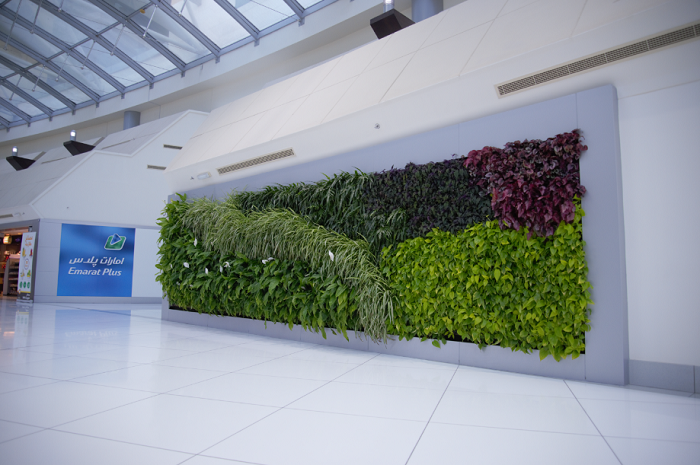 Since maintenance is critical to ensuring long-term beauty and survival, our living wall maintenance program is one of the most comprehensive in the industry. Our team provides frequent inspection for feeding, pruning, dead-heading, weeding, and replacement when necessary. 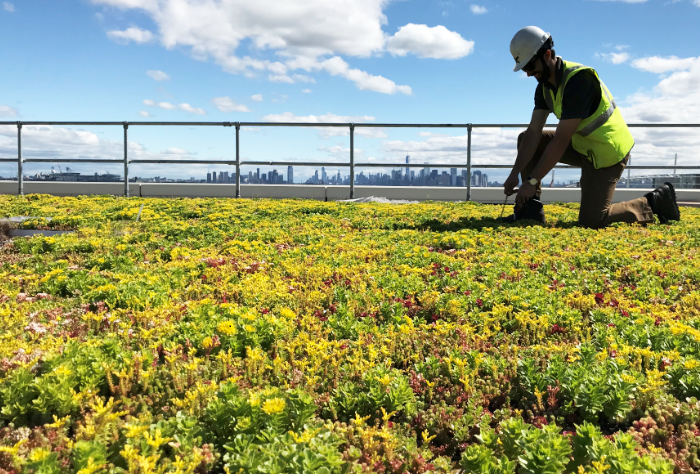 An intensive green roof is an asset which provides environmental and aesthetic benefits and it is essential to properly install and regularly maintain it. Our services include evaluation of the selected areas, a bespoke report with photographic verification outlining the possibilities, planting scheme, and the condition of the vegetation and treatment as required.